Right on the heels of it's recent merge with Endeavor, WMA has signed Mary J. Blige. The agency will rep the nine-time Grammy winner in all areas and guide the expansion plans of her entertainment company, Matriarch Entertainment. Blige was previously repped by ICM. Blige's eight albums have sold over 48 million copies. Her last release, "Growing Pains," won the Grammy for contemporary R&B album. WMA will help her as she broadens her brand into other areas. Blige has already branched out into acting, appearing on "Entourage," filming the series finale of "30 Rock," and starring in Tyler Perry's "I Can Do Bad All by Myself," set for release on Sept. 11. 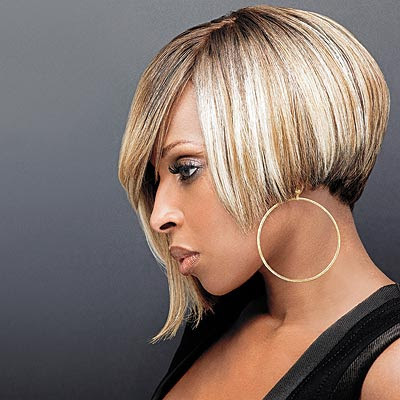 Blige has several endorsement deals, currently featured in campaigns for Chevrolet, Citibank and Carol's Daughter, the cosmetics company that she owns with Will Smith, Jada Pinkett-Smith and Jay-Z. With manager Kendu Isaacs, Blige formed Matriarch Entertainment/Records, whose roster includes Dave Young and Laneah. Matriarch is partnered with the management shingle Content, run by Jaha Johnson and Chris Hicks, which has also moved its business to WMA.